Stream Networks have a long-standing history of supplying services within the Public Sector from fibre connectivity and wifi solutions, connecting hospitals and campuses to supplying cloud services via the Crown Commerical service. 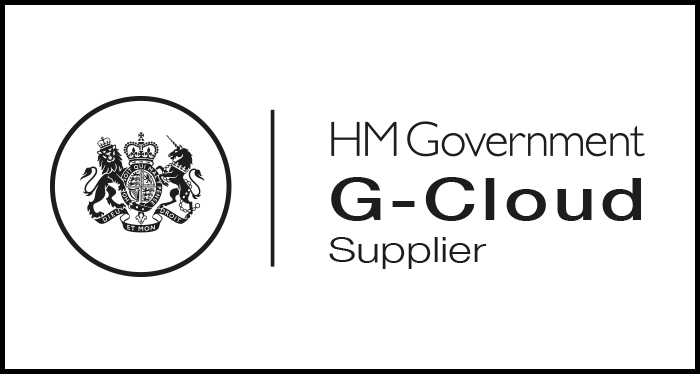 We currently hold G-Cloud 10 accreditation, we are certified to ISO27001 and ISO9001, and we are working on a number of additional government frameworks. Using unique supplier relationships that have been built up over decades in the industry, we are able to offer Public Sector organisations best in class solutions at highly affordable prices. Store sensitive data in our PCI DSS & ISO Accredited Data Centres, based wholly in the UK. Know where your data is - We know how sensitive your data is, we know how secure it needs to be kept and we take all the precautions to ensure it's as safe as possible! Don't believe us? Come and visit our data centres and see how safe they are for yourself. Host Applications or Central Database Systems in our Secure Cloud environment - Be safe in the knowledge that an experienced supplier is managing your applications, dedicating resources as and when you need and responding to demand immediatly. Keep all connections on one secure network - Facilitate a wide range of connectivity options, including Fibre Ethernet, 4G, EFM and Broadband and ensure they are all kept online whilst being managed and supported by Stream Networks. Secure your Network Connectivity- with Stream Networks range of security solutions including DDoS protection, Cloud Firewalls, Endpoint Security and penetration testing. All our solutions are supported by a dedicated 24x7x365 Technical Support Team who, alongside your data are situated in the UK.